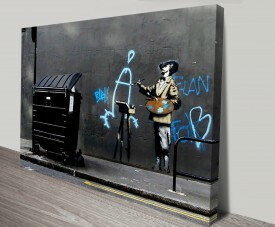 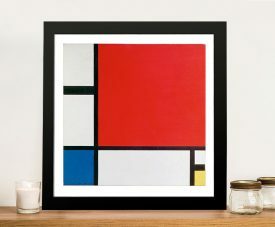 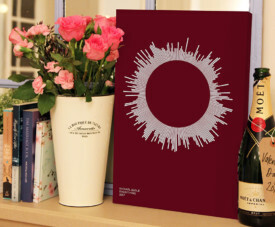 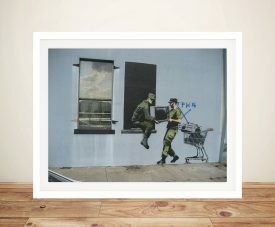 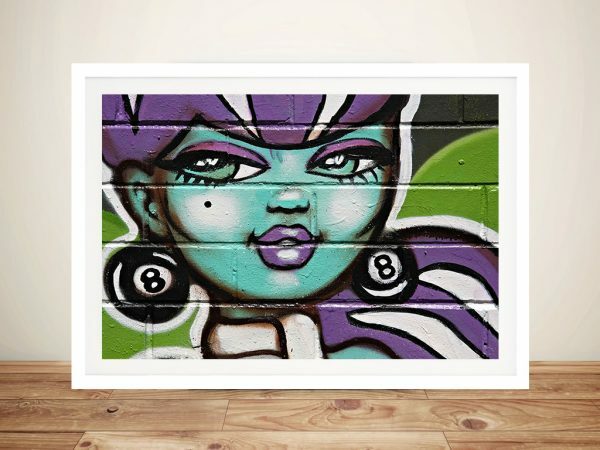 Another nice street art print from our new range of graffiti prints. 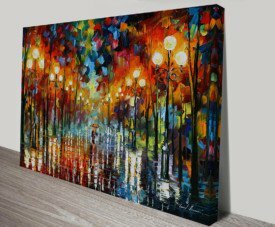 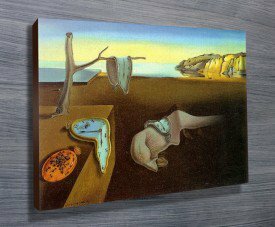 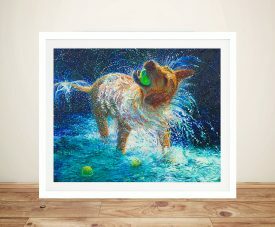 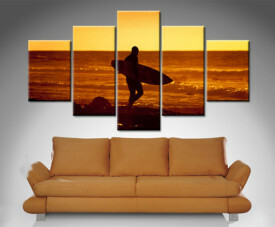 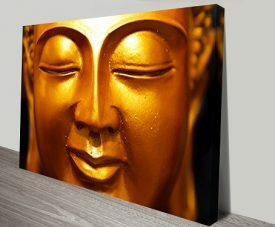 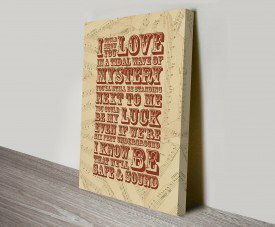 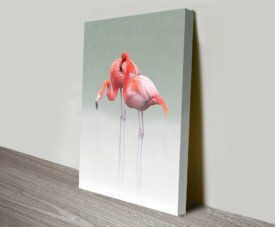 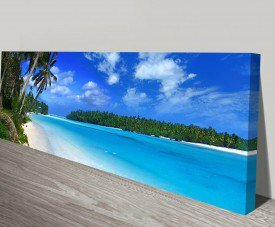 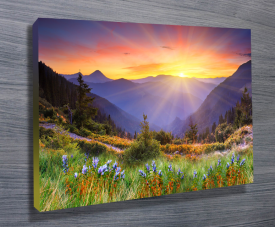 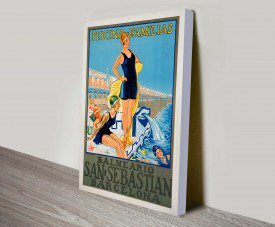 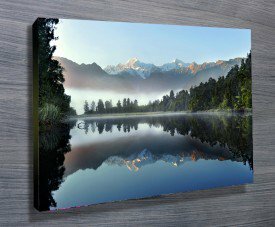 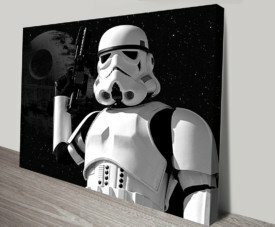 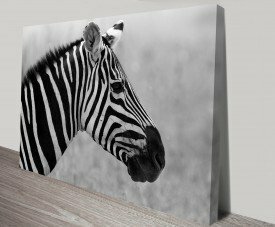 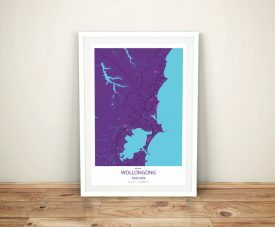 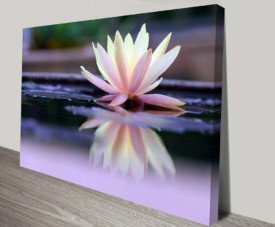 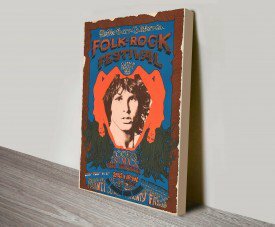 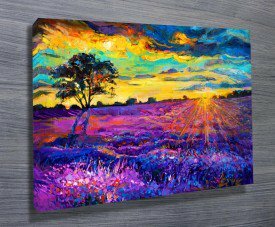 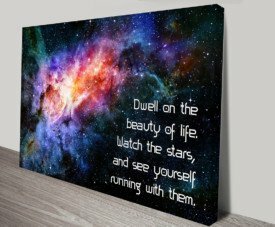 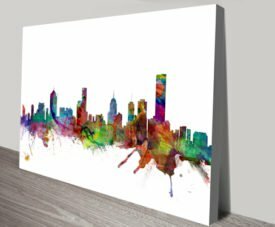 As with all the art on this site, we offer these prints in a variety of media options, these are; stretched canvas prints, framed print, rolled or paper print or wall stickers / decals. 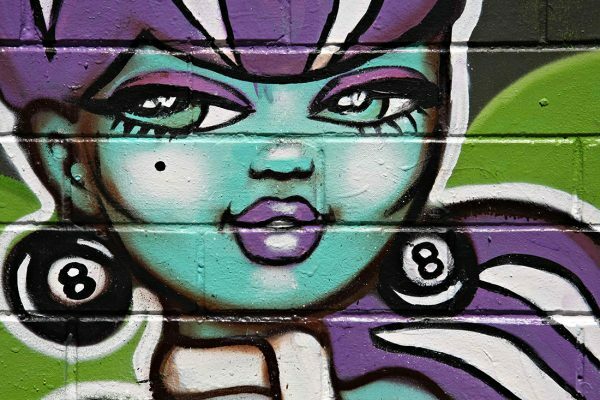 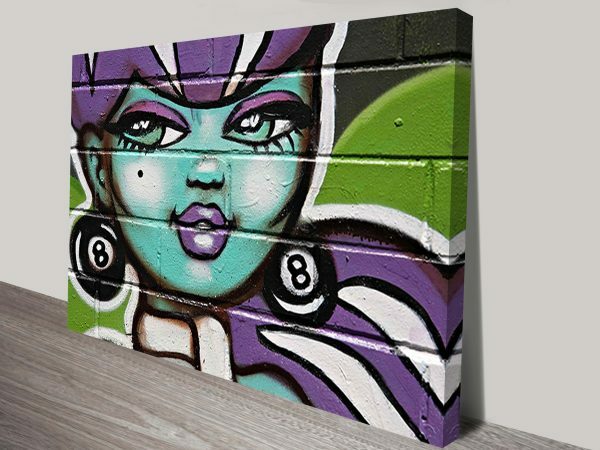 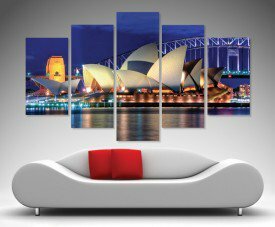 The Green Lady Street Art Canvas Print Sydney Au. 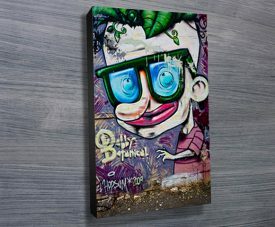 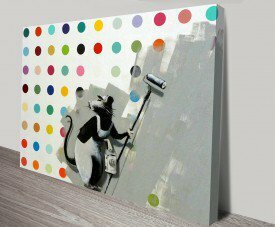 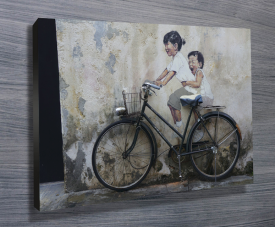 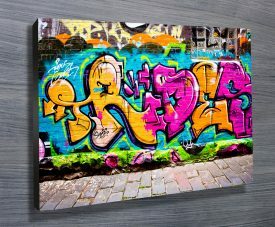 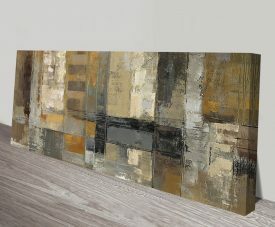 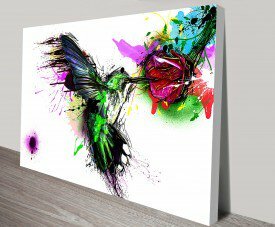 Another nice street art print from our new range of graffiti Wall Art Prints.